Meredith/Derek. . HD Wallpaper and background images in the Grey’s Anatomy club. This Grey’s Anatomy wallpaper might contain capuche, hotte, portrait, headshot, gros plan, and closeup. 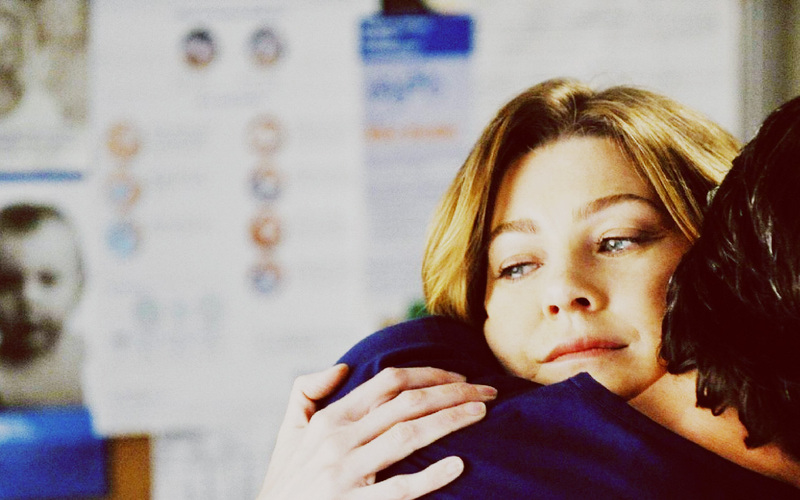 i still need toi | grey's anatomy [non-endgame].